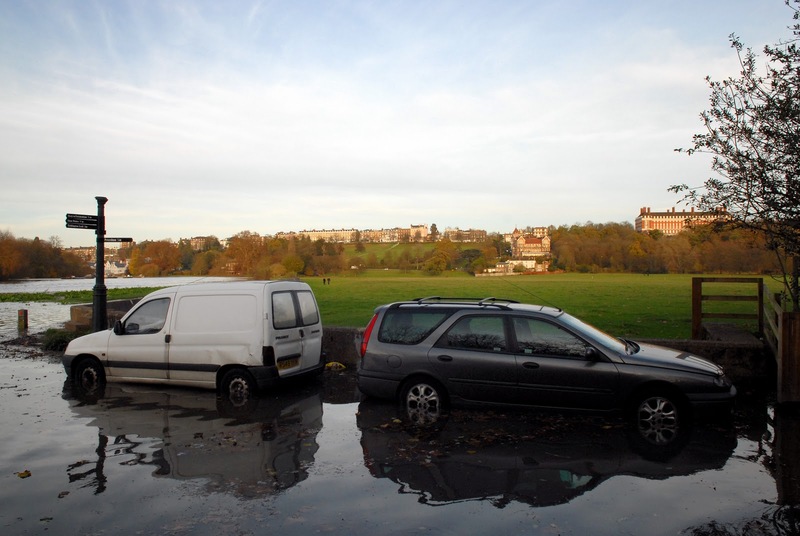 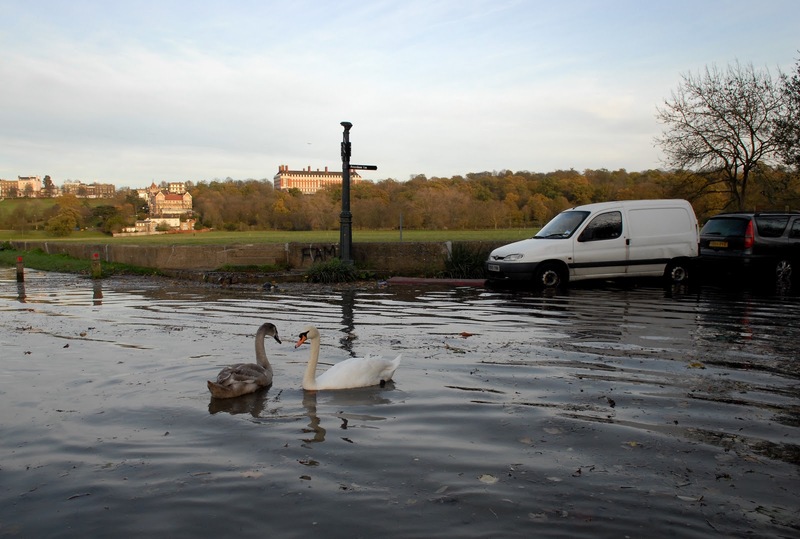 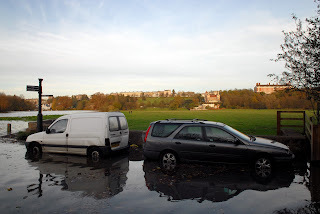 Several times a year visitors to Petersham are reminded of a time when Petersham Meadows were frequently flooded. 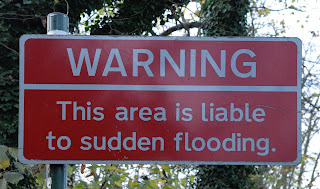 Visitors are clearly warned but most don’t see the sign. The clue is in the name, River Lane. 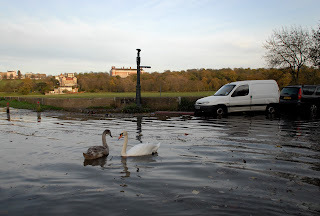 The meadows themselves are protected by a low wall along the river and an earth bank along River Lane.